When you are working with electrical equipment, there are a lot of things that you need to be aware of. You want to provide your customers and the people with whom you work with the safest environment possible. It is for this reason that anyone working for a data center ought to have proper training regarding electrical hazards and electrical safety procedures. Many people think that they do not need to go through the hoops to get their training done or renewed. The thought may occur to them that they’ve done it so many times that there is virtually no risk of injury. Unfortunately this is never the case, and keeping the safety of your employees and facility at the highest level possible will ultimately benefit you and your company in the long run. When workers in a data center are up to speed on the latest safety standards, you will be able to rest easy knowing that you’ve done whatever you can to ensure that no one is injured on the job. There are several things that the National Fire Protection Agency (NFPA) has come up with to ensure that these sorts of facilities are as safe as possible. The first thing that is mentioned is that employees working with any sort of electrical equipment must wear Personal Protective Equipment, or PPE, that is up to par with the work that they are doing. It does nobody any good if the safety equipment you’re wearing is not enough to actually protect you. Make sure that your equipment matches the level of work you’ll be performing. Another thing that those working in a data center ought to be aware of is just how important labeling arc flashes can be. The NFPA has come out with stricter guidelines for what ought to be on the label. This includes things like what the required level of PPE is, what the incident energy is, what the highest hazard/risk category for the equipment is, and so on. If you have all of these things labeled both correctly and to the standard set by the NFPA you will foster a much safer environment than you otherwise would be. As far as employee training goes, people who are in charge of security and safety related programs within a data center have a few things to keep in mind that will help them create a program that best fits their particular work environment. Consider performing inspections annually or bi-annually, thereby ensuring that every employee is on the same page when it comes to safety. Additionally, keep track of what you have as far as training material goes. Having a physical copy that is readily available to your employees can help to foster an environment of awareness. In addition to inspections that are done, it is also helpful to have a required retraining of employees every few years. Doing so will ensure that they know the latest safety practices and procedures. By employing a comprehensive safety plan in your facility, you will be doing yourself a huge favor. You will mitigate the injuries that would otherwise be more likely to happen, and thereby avoiding higher insurance costs for injuries that have now been avoided. You will have a more productive staff, as they are confident in their abilities and knowledge, and you will not lose out on any of your workers’ productivity because they are not being injured, and therefore not missing work. 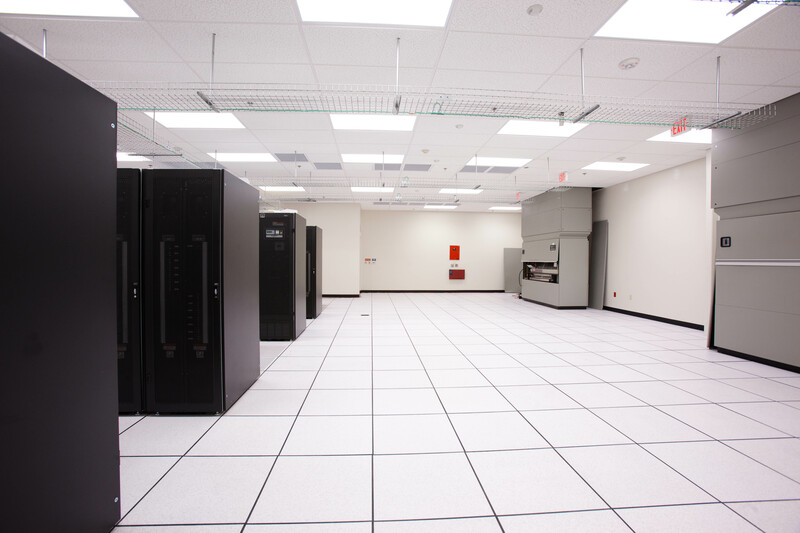 This entry was posted in Data Center Design, data center equipment, data center maintenance and tagged Data Center. Bookmark the permalink.